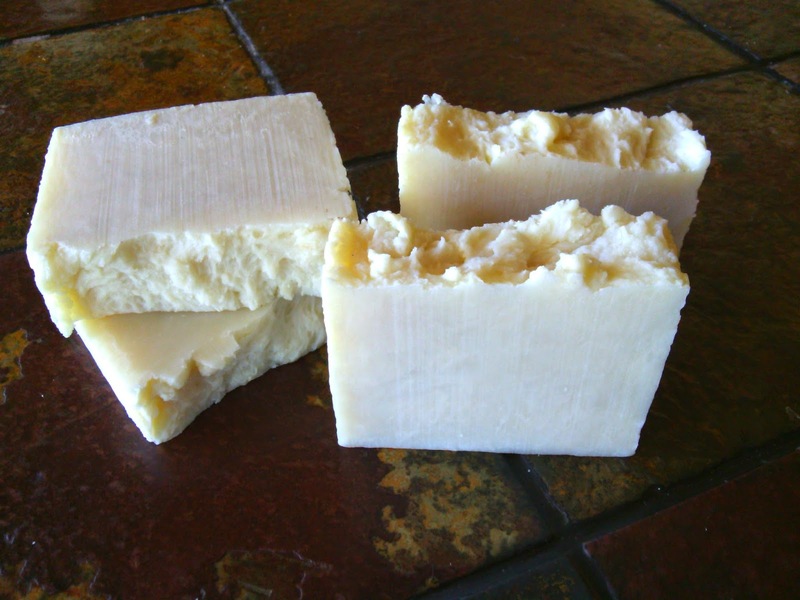 Here is a simple, recipe for 100% Olive Oil soap, known as Castille soap, named for the region in Spain that made it famous. A traditional, ancient beauty soap known all over the world. 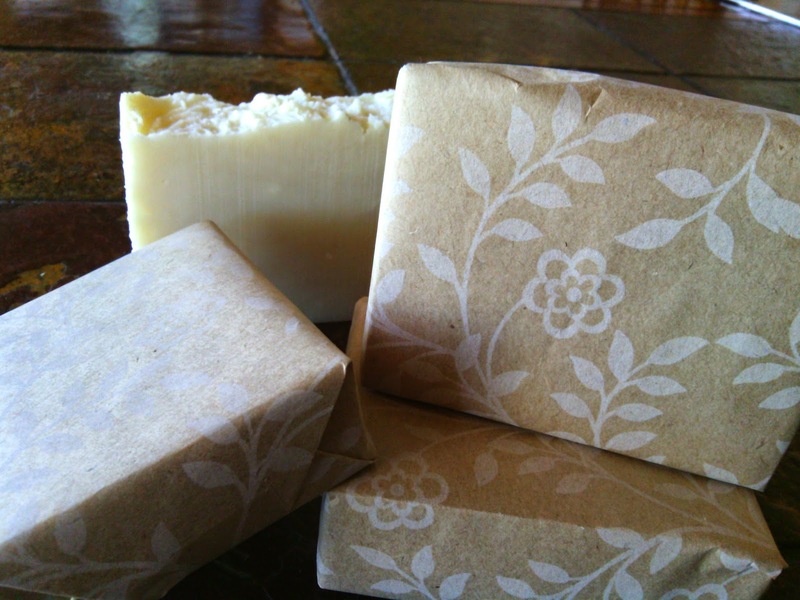 Olive oil soap is a trademark in beauty bars. It is known to be hypoallergenic and an extremely gentle cleanser that is highly moisturizing and skin softening. Cleans without stripping your natural oils away. Rich in Vitamin E and beta carotene this natural oil is known to have anti aging properties as it stimulates cell growth, giving your skin a healthy, youthful glow, a smooth, soft feel and improving elasticity. Minimizes wrinkles. Olive oil with its abundance of vitamins E and A, helps to fight free radical damage to our skin cells. We come into contact to free radicals everyday through food, pollution, pesticides and the chemicals in our beauty products; using an all natural olive oil soap to cleanse your face and body is a great way to healthier happier skin. Known to relieve dry skin as it moisturizes and gently exfoliates dead and flaky skin cells. If you routinely itch after a shower using commercial soap, you will be astounded to feel the difference using a homemade olive oil soap. Low, creamy, almost lotion-like lather. Takes off make-up easily, even eye makeup. Keep out of eyes ! Simply packaged, this soap makes a fabulous gift.